Did you know that Colorado has a holiday just for celebrating the outdoors? Colorado Public Lands Day is on May 19th, and there are events happening around the state! 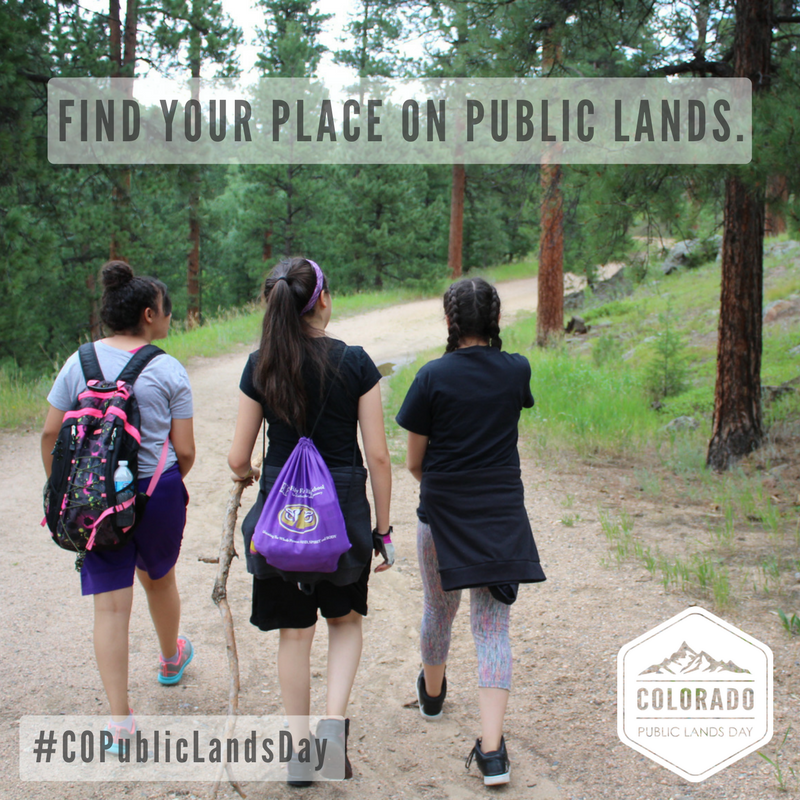 Check out https://copubliclandsday.com/ to find an event near you. May 19th is #COPublicLandsDay! We are thankful for our mountains, rivers, valleys, forests, prairies and deserts and on this holiday we give back. 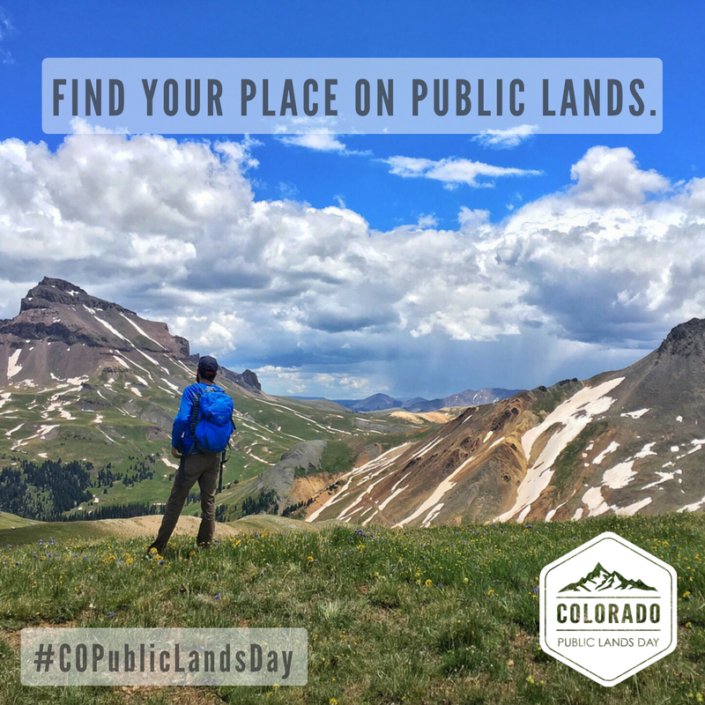 May 19, 2018, is the second-ever Colorado Public Lands Day! 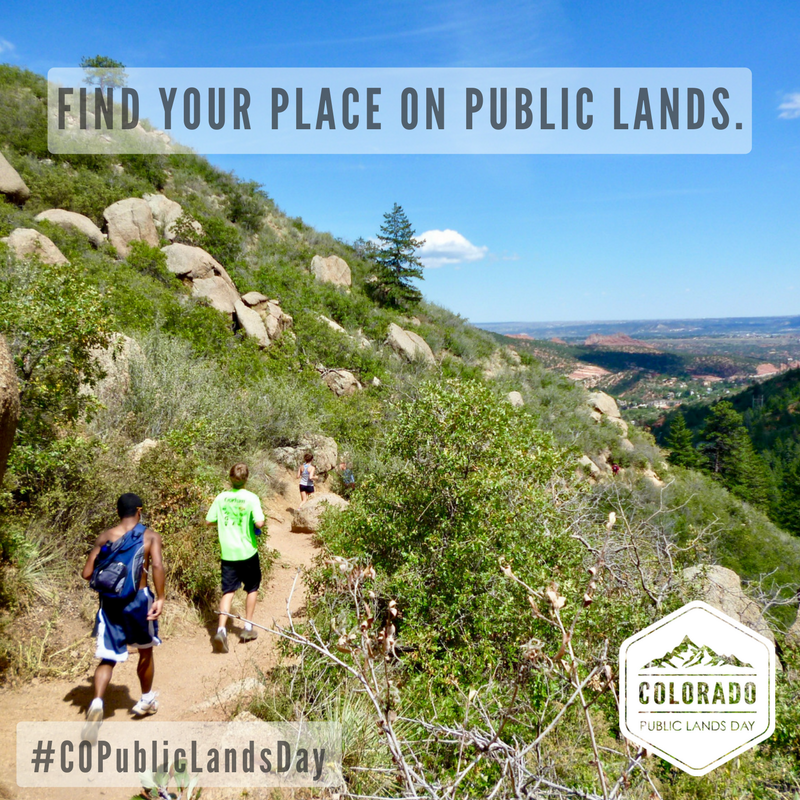 Colorado is the first state in the nation to establish a holiday to appreciate and honor our public lands. 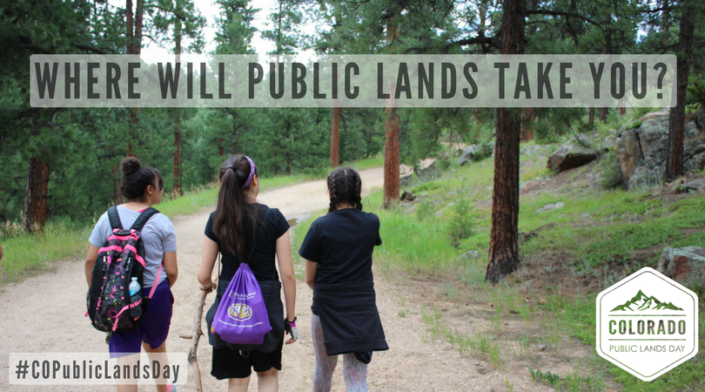 The holiday occurs on the third Saturday in May every year to recognize how our public lands are an important part of our economy and our way of life. 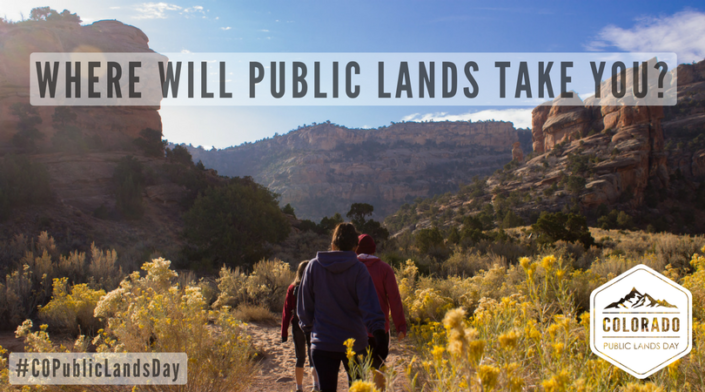 It gives us an occasion to give back to our public lands and unite in protecting them. 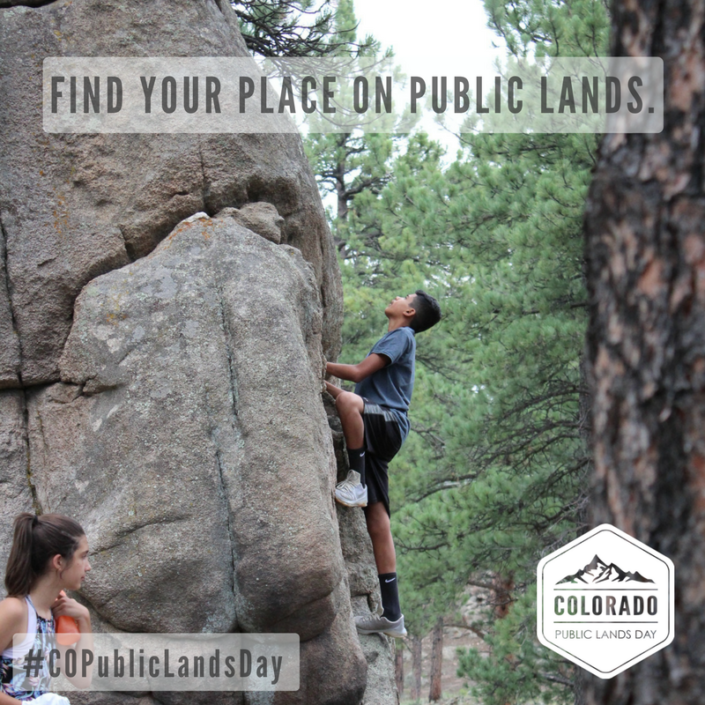 Colorado’s 24 million acres of public land are important to our economy. Public lands — our forests, rivers, mountains, grasslands, and parks — support an outdoor recreation industry that provides $28 billion to our state and 229,000 jobs. Our lands play a huge role in how we identify as Coloradans. Public lands have the potential to be a great equalizer. 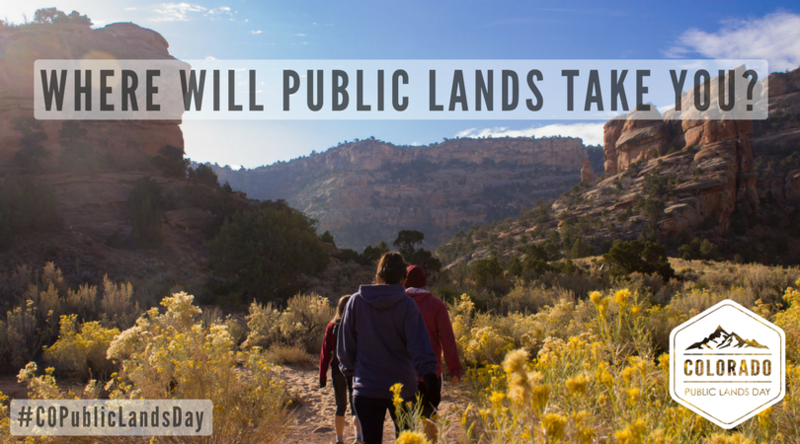 Public lands belong to all Americans. While the history of the conservation movement has not been inclusive or diverse, we can make sure that the future is. Protecting cultural and natural landscapes that tell America’s complex history will help us learn from our past, honor our ancestors, and educate future generations. Moving forward, we have the responsibility to actively and authentically engage a diverse range of communities to build support for our public lands and shape the direction of future public lands policies.